I haven’t posted in quite some time, and I have been meaning to get back into the blog. This semester I have been so busy at school, but things are finally settling down. Over the weekend I attended the Texas School Nurses Organization conference, and lucky for me it was here in Houston! I really enjoy attending conferences. It’s always so interesting to me to hear from other people in my profession how they work, what challenges they have overcome, and what they like and/or don’t like about their careers. I always come away with new information, and new colleagues to keep in touch with. 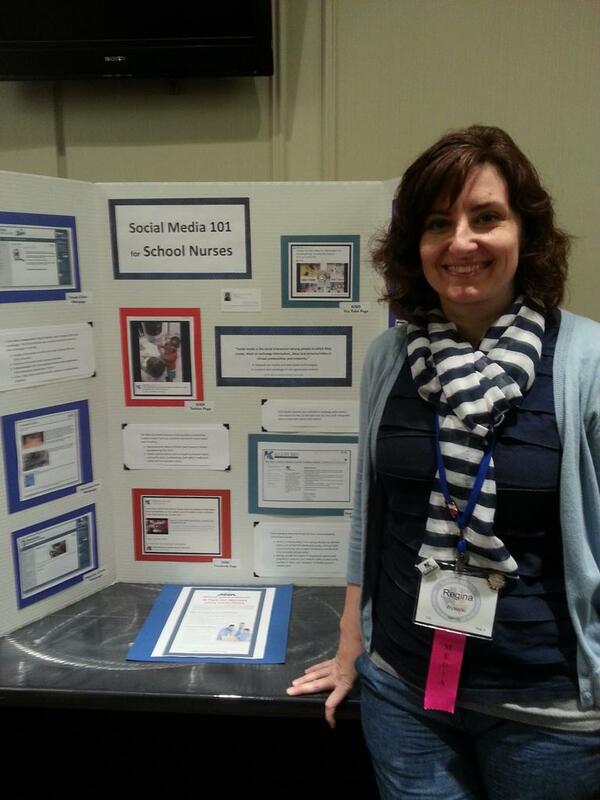 I presented a poster on School Nurses and Social Media while there, and helped coordinate the Twitter feed #TSNO2014. It was a great conference, and I am glad I got the opportunity to work with TSNO and run the Twitter feed during the conference. Now if I could just convince more School Nurses to Tweet! What are Nurses blogging about? My hubby, Mom and sister are all Nurses, and they use social media as well but more in a personal capacity like me. And as the mother of two pre-teen boys, I can tell you they live and die by their Instagram feeds, text messages from their friends and YouTube videos of the latest Xbox game. I’ve spent many a late night perusing their phones while they are fast asleep. So when I found this list of Nursing blogs on the AJN blog, I felt like I had hit the jackpot. It’s going to take me time to go through the list and digest all these blogs. One of my current projects is to read all the Nursing blogs I can get my hands on, and see what is out there. The ANA has guidelines for social media use, but I’m curious to know if and how these translate into real life. Do most Nurses heed the ANA recommendation, and have separate social media accounts for their personal and professional lives? 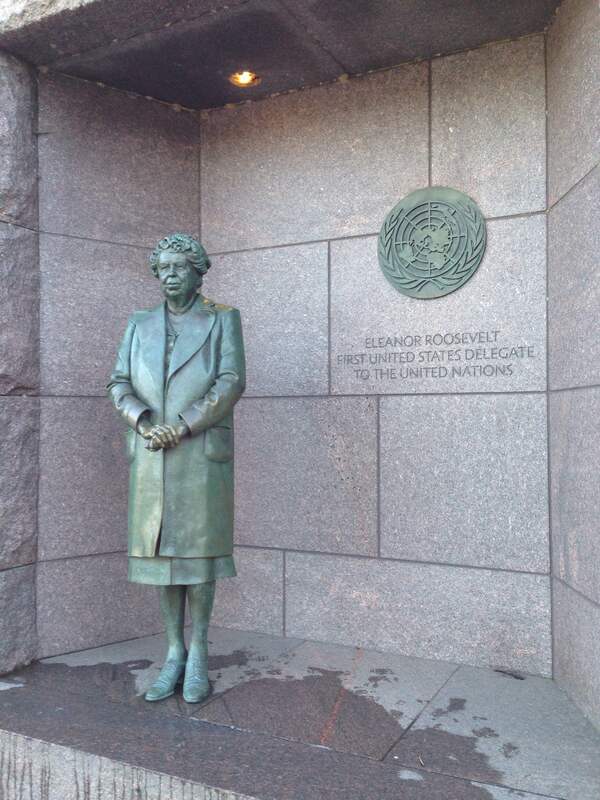 Author Regina WysockiPosted on July 14, 2014 July 15, 2014 Categories Nursing, Social MediaTags Nursing, School Nurse, Social Media, Twitter2 Comments on What are Nurses blogging about? One highlight for me during the NASN conference was the poster session. As part of the Johnson & Johnson School Health Leadership team from Klein ISD, we have all spent many hours working on our Enduring Change project. Our team decided to present a poster about our project, to gain experience with presenting in a professional setting as well as share the progress we have made with our initiative. I did not realize until we started to work on the poster content that everything would be digital, and the “poster” would in fact be created using Power Point and displayed on a large TV screen. (The digital nerd in me was super impressed). After MANY revisions, we were happy with the final product, and felt the red background of the J&J template worked well with the graphic that our team member Yvonne designed. 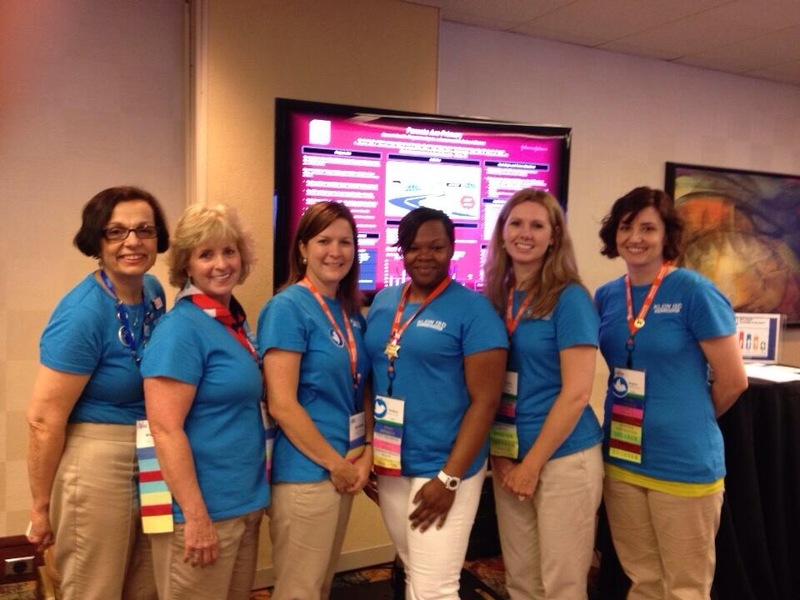 The day of the poster session we assembled our team (in matching Klein ISD Health Services shirts!) to answer questions from the attendees and hand out info related to our poster and project. Our poster presentation at the NASN 2014 conference. Pictured left to right: Laurie Combe, Linda Rosemeyer, Beth Pali, Brittany Lloyd, Yvonne Clarke, Regina Wysocki. We were honored to win an award for our poster in the Health Promotion category, and I don’t think Brittany took the award ribbon off all night! I attended all three of the poster sessions, and really enjoyed the experience. There were posters on research studies, posters on long term projects like ours, posters about students with rare medical conditions, posters on school wellness initiatives, and posters on smaller projects that School Nurses had completed on their own individual campuses. Creating a poster seems like an intimidating prospect, but it really is not! On my own campus, I can think of a few programs we have done that could be poster worthy: the yearly Health Fair, our “Walk to School Day” in the fall, the “Bubble Patrol” that rewards students for good handwashing habits, and our use of websites and social media to keep in touch with our parents. The point is that as School Nurses we are already participating in poster-worthy projects on a daily basis in our clinics. Presenting a poster at your state or national conference is a great way to be recognized for all your hard work, and champion your projects. It also gives you a tremendous sense of satisfaction to see all of your hard work and efforts reflected on a fancy digital screen for all the world to see. What poster-worthy project can you think of from your own campus? Consider sharing it at your next conference! Check out my post on the NASN website today about School Nurses and Social Media. Special thanks to Jessica Porter (@porter_primada), for organizing the #NASN2014 Nurse tweeters and contributing to today’s post. And here’s a link to her great blog Go Ask the Nurse.